Our online parts shop is coming soon! In December, we shared the news that we are launching an online parts shop to make ordering your commercial vehicle parts easy and convenient. 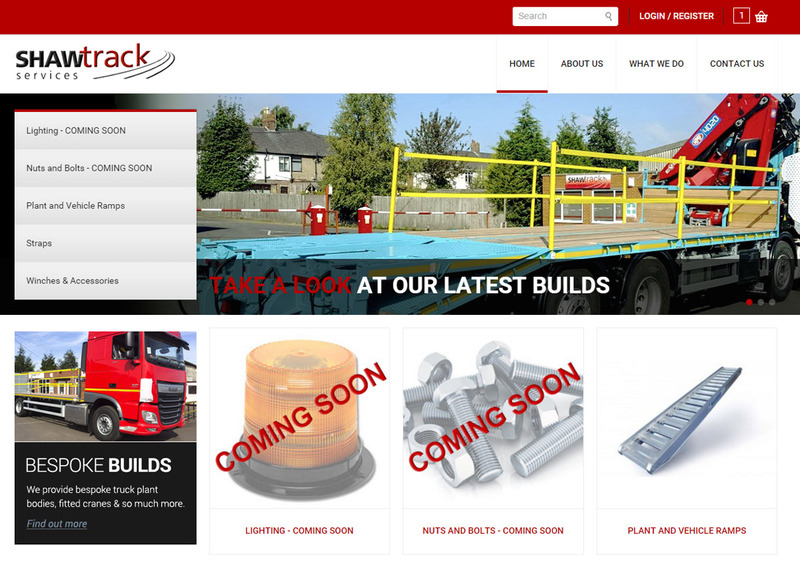 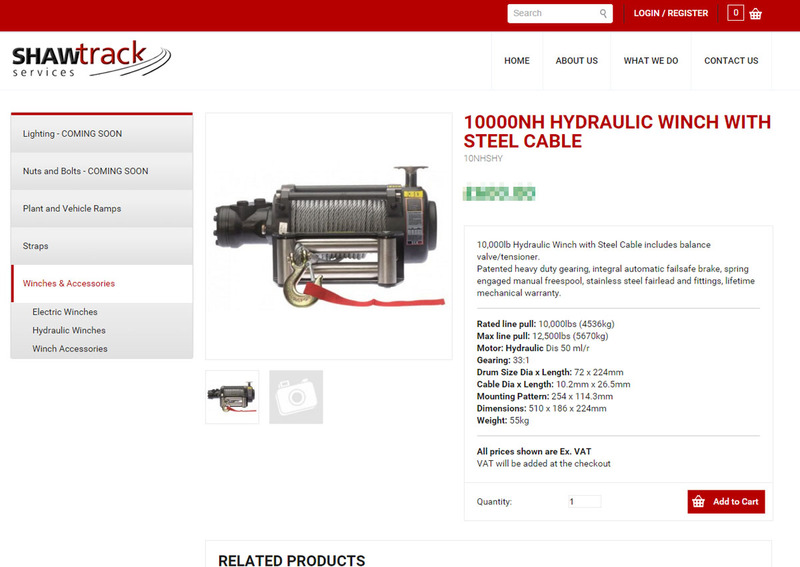 We’d like to now share our first look preview of our new eCommerce website! 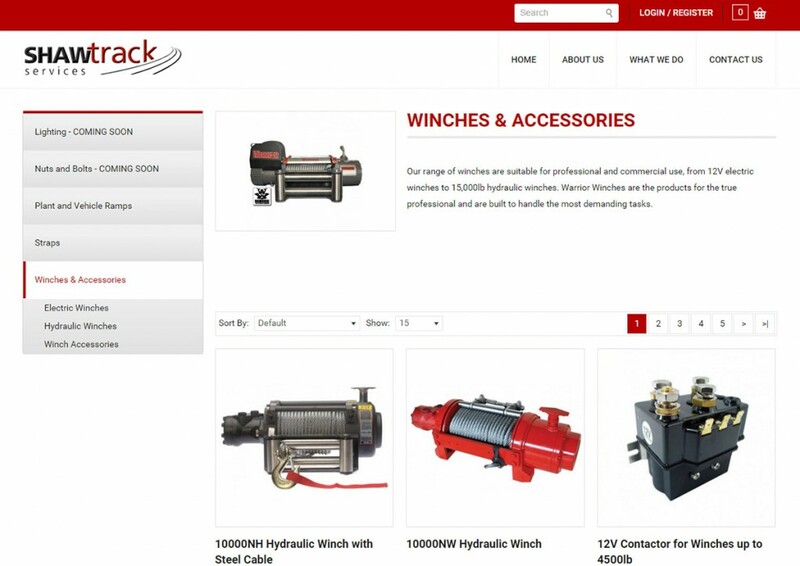 If you have any questions about the release of our online shop, please contact Jane in our Marketing department at jane@shawtrack.com.